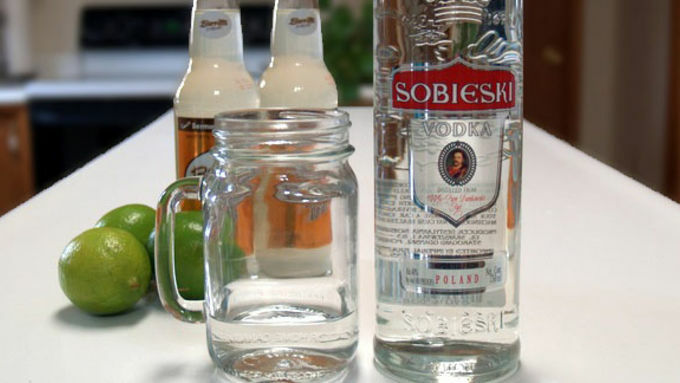 Pour two ounces of vodka into the glass. You can build this cocktail in the same glass that you'll serve it in. 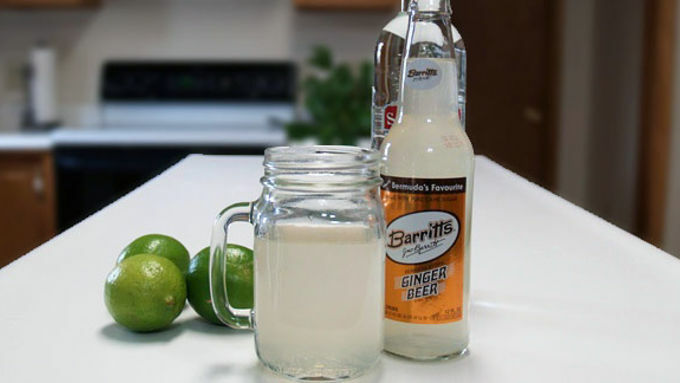 Pour 3-4 ounces of ginger beer into the glass. You don't have to be precise with this measurement. Pour until the glass is about three-quarters of the way full, which will leave enough room for ice. Squeeze the juice from half a lime directly into the glass. 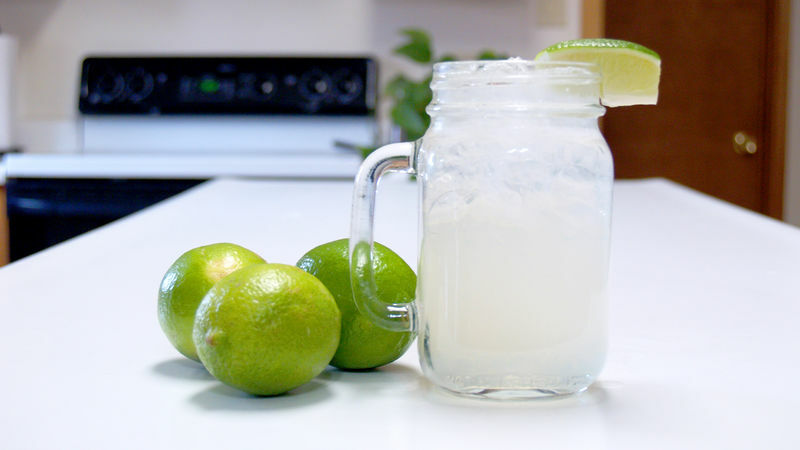 While fresh lime juice is definitely the best, a tablespoon of lime juice from a bottle will do. Add ice. The drink is traditionally served with crushed ice, which you can make in your blender. Add a scoop of this, or a few regular ice cubes if you want to keep things easy. Garnish with a lime wedge cut from the other half of your lime and serve. The Moscow Mule dates back to the 1950s, when you’d commonly see the vodka-based cocktail served in a copper cup. This easy to make drink tastes good in standard glassware as well. 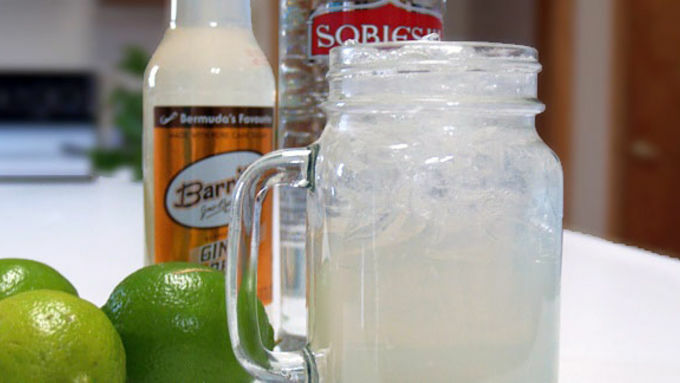 The combo of ginger and lime gives it a tart and herbaceous kick; it's easy to see why this drink is still popular decades after its inception. Garnish with a lime wedge cut from the other half of your lime and serve!